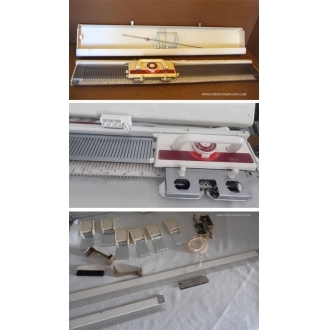 SILVER REED,SINGER,KNITMASTER,4.5MM,.5.6 GAUGE,STANDARD GAUGE,PUNCHCARD TYPE,DOUBLE BED. 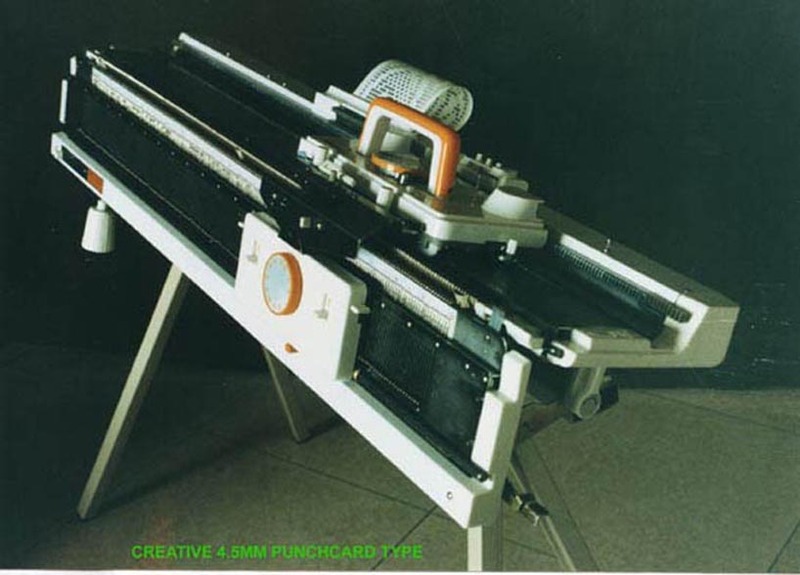 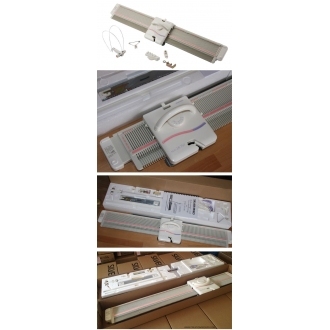 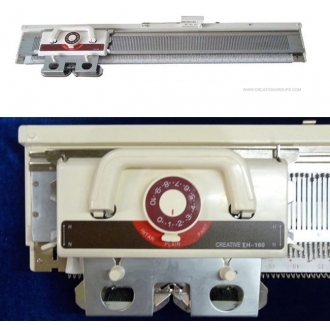 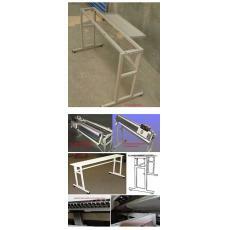 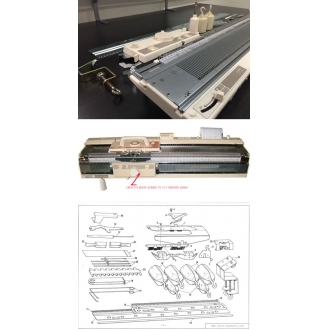 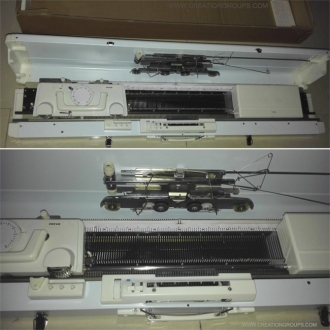 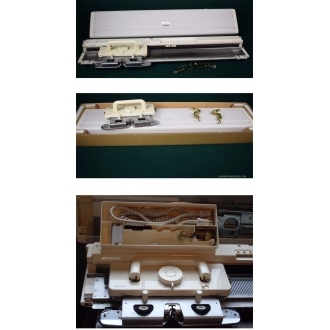 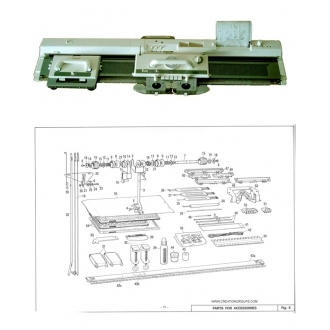 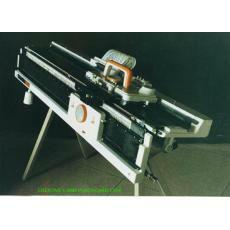 The Creative JBZ/L245-2 is a metal bed Standard Gauge ( 4.5mm-5.6Gauge ) punchcard knitting machine, complete with detachable ribber and with a set of punch cards used on either the main knitting machine bed and the ribber .Capable of all common machine knitting stitches, including stockinet, tuck, slip, fairisle, thread lace, knit weaving, and plating .The 24 stitch punchcard mechanism will accept all existing punch cards from Brother, Studio and Toyota machines .It also does ribbing, fisherman's rib, circular knitting, and double jacquard.This machine is extremely similar to the Singer Studio 700 series machines (now Silver Reed SK280), so those who are familiar with these machines will feel very comfortable with this one. 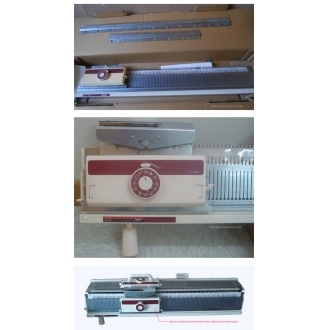 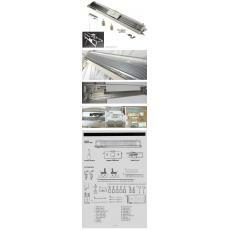 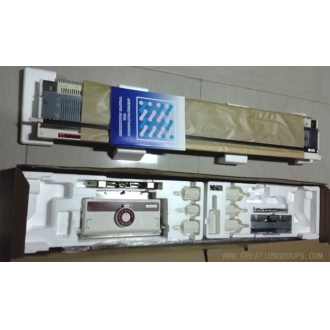 The price is for One Set (Main Bed +Ribber). 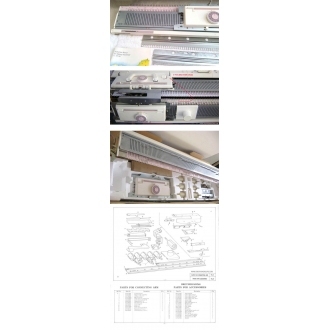 Shipping: By EMS/UPS Express & Airmail. 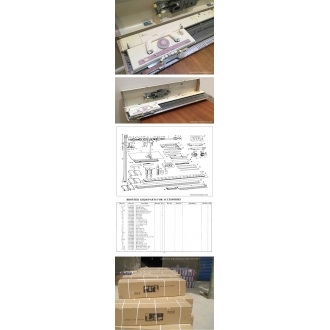 By UPS/EMS (about 7~8 days to Most Countries/Areas incl. 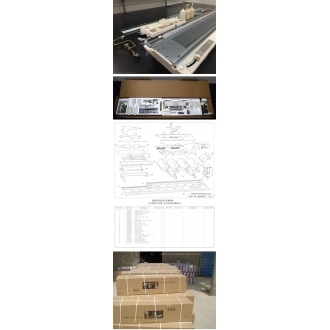 By Airmail (about 7~16 days to several other areas not in EMS/UPS List).